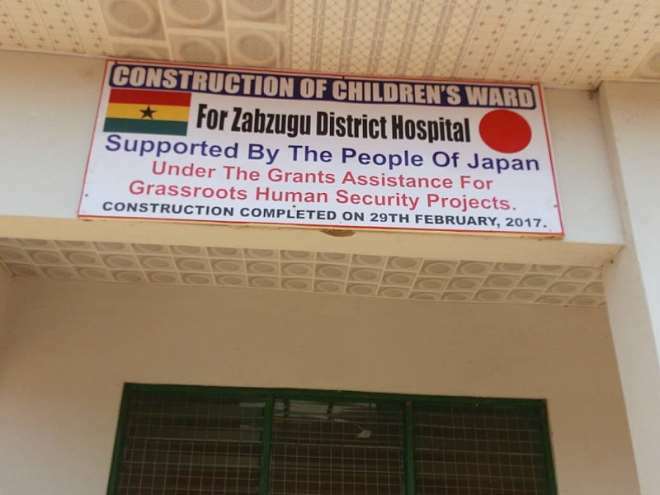 The Government of Japan, over the weekend commissioned a children’s ward inside the Zabzugu children’s hospital in the Northern Region of Ghana. 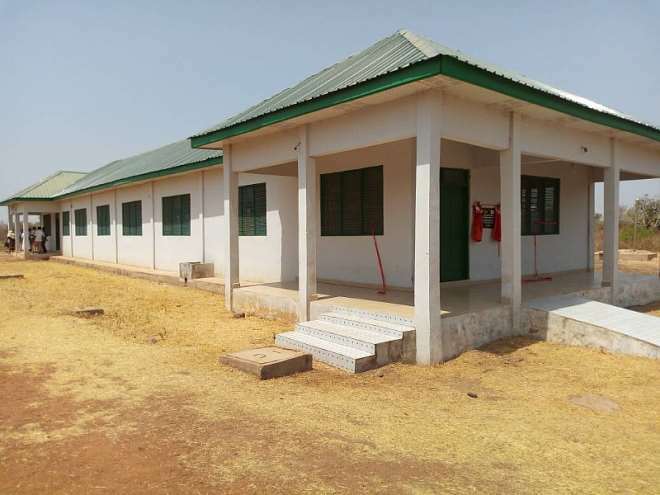 The facility, which began in 2016, through the Grant Assistance for Grassroots Human Security, had an approved funding of GH320, 000 and is intended to benefit many mothers and their new born babies and bring critical maternal and child health services to the community. The District Chief Executive of Zabzugu District Assembly Hon. Ahmed Abubakari Iddrisu, Regent of Yelizoli-Salifu Mahama Lagfu, District Health Director, Bumawura Ewuntomah Mahama, and District Coordinating Director Mr. Cyprine C.K Douchebe as well as Dr.Samuel Bosomtwi-Medical Superintendent, Zabzugu hospital, were amongst the dignitaries that welcomed the Japanese Ambassador, His Excellency Tsutomu Himeno and his entourage to his outfit. 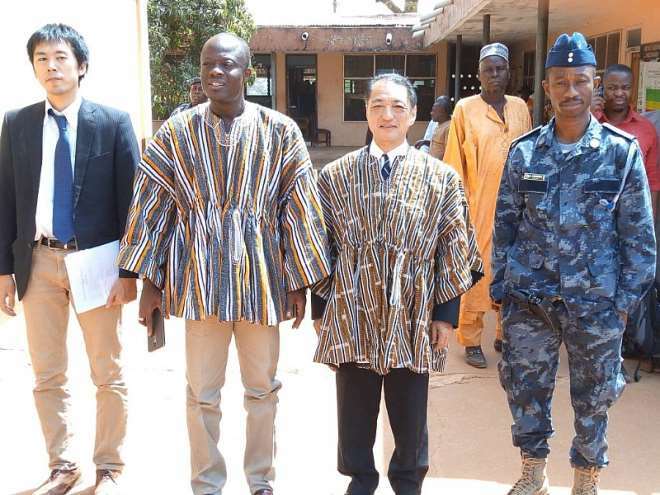 Addressing the team, the Hon District Chief Executive of the Zabzugu District Assembly welcomed the team and expressed extreme gratefulness for the support from the people of Japan and recognized the contribution from the people of Japan. The Director of Initiative for Sustainable Democratic Development-ISSD,-Shei Fuseini, on behalf of the latter, who also support as development partners, was of sufficient praise to the Japanese outfit for the wonderful gesture shown to the people of Zabzugu. 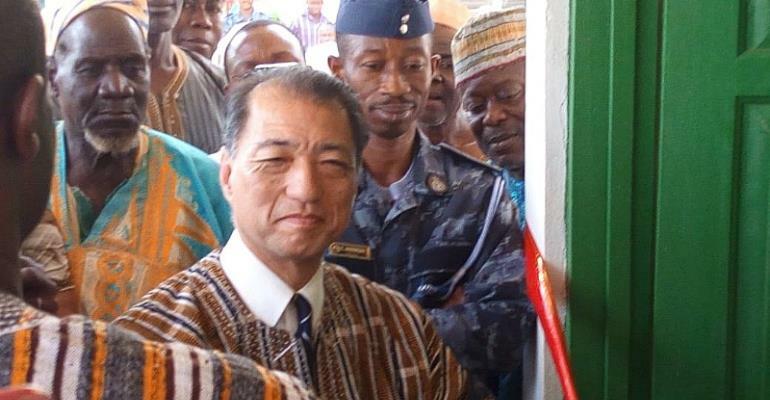 In his remarks, the Ambassador of Japan to Ghana, Mr. Tsutomu Himeno expressed his delight to be in that part of the country to commission the project. The affable diplomat was of enough commendation for all participating partners who made the project a reality. Ambassador Himeno used the platform to appreciate the efforts of Japanese volunteers for their unceasing efforts in assisting in such rural communities in areas of health, education, technology etc. 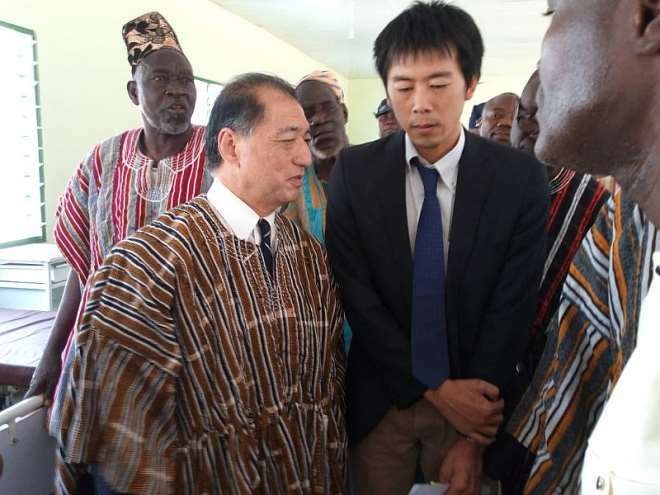 “Japan also has 71 volunteers in Ghana who are providing support in various fields such as agriculture, health and education among others as part of Japan overseas program’ he added. The Ambassador stressed that the Japan Government is committed to seeing to the issue of health as a matter priority and not as an issue of cost. He maintained the issue of health is a matter of human security and a human centered approach in a project of this kind. 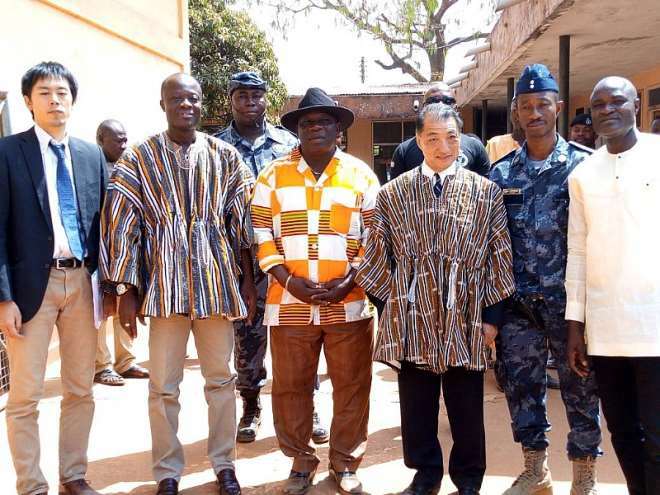 The Assembly requested from the Japanese outfit for more assistance in the support of a morgue in the District as well the training of its technical personnel.